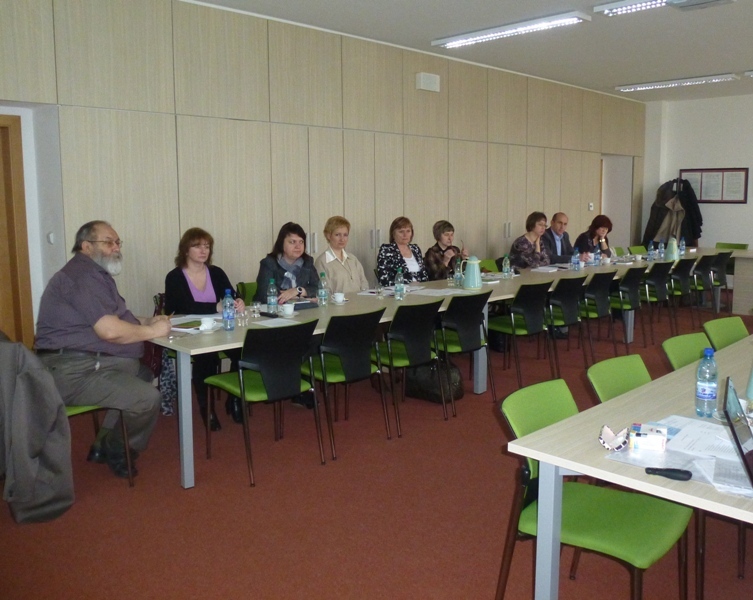 ASUTV meeting taken at Prešov University on 9 and 10 April 2013 was associated with the workshop “Examples of good practice on UTV in Slovakia”. The event contributed not only to experiences exchange, but also to the development of contact members ASUTV. 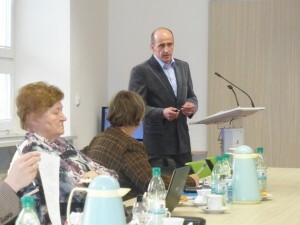 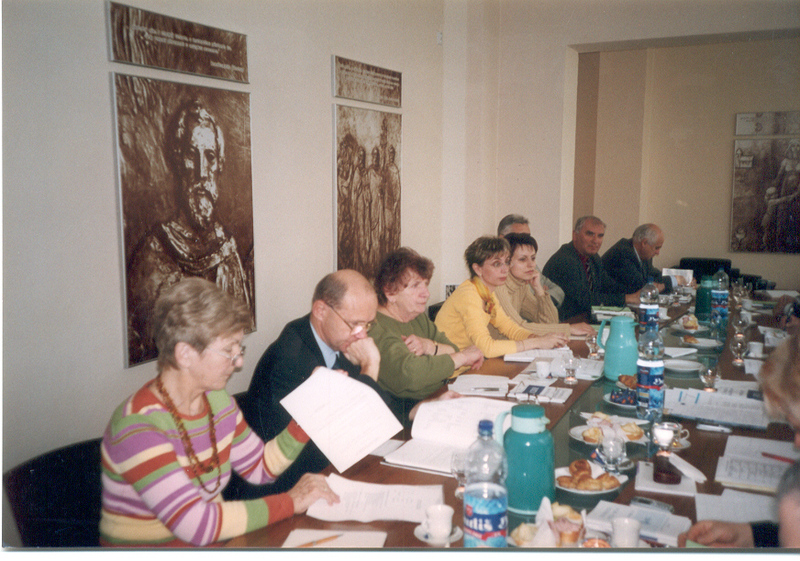 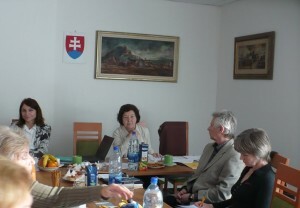 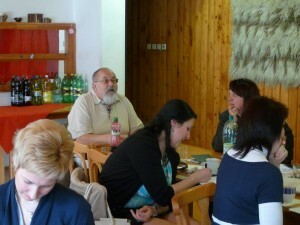 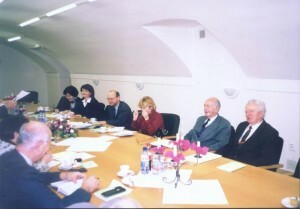 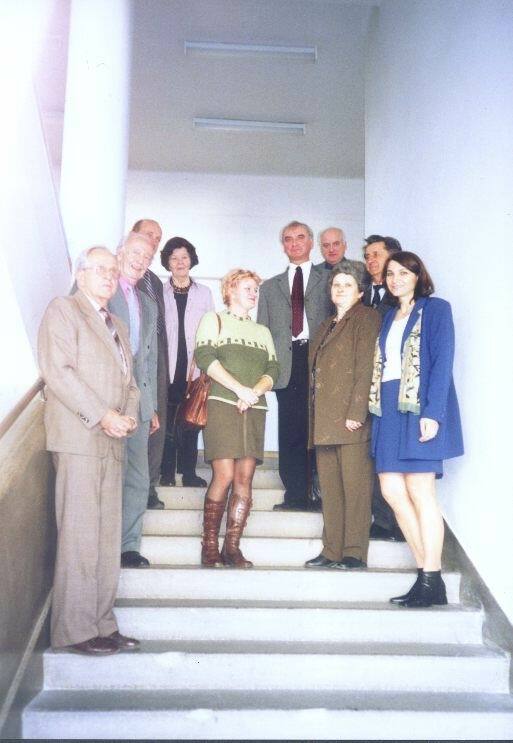 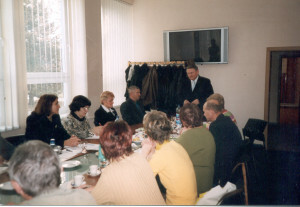 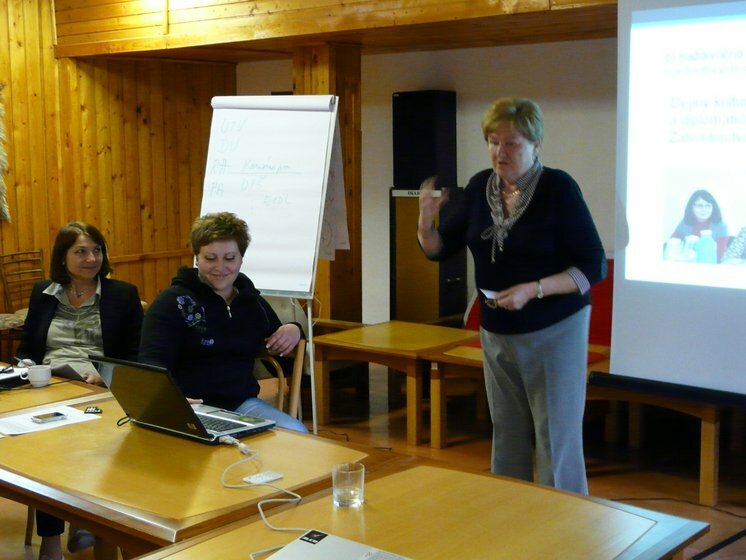 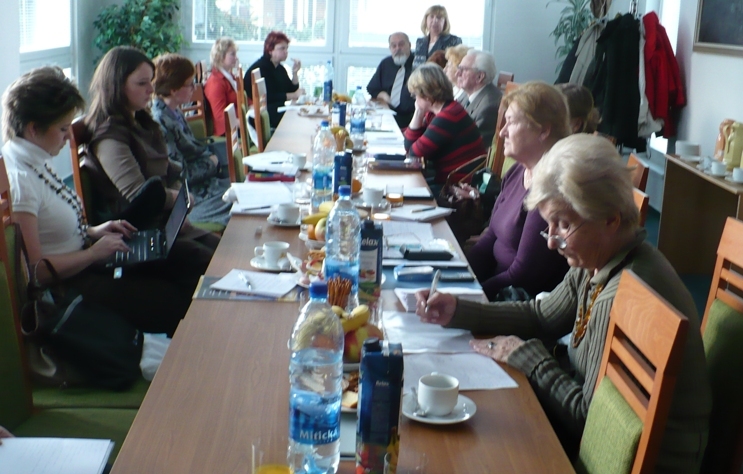 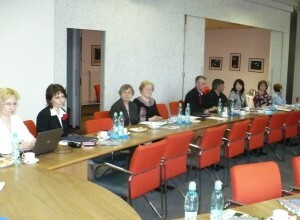 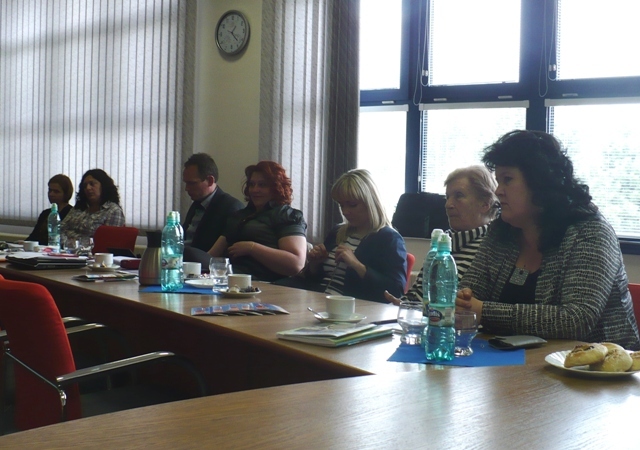 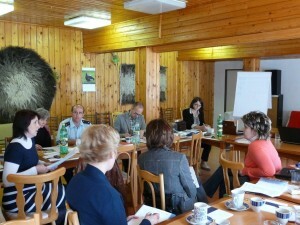 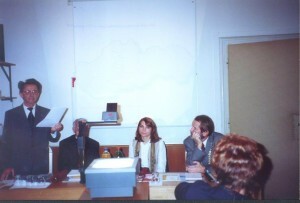 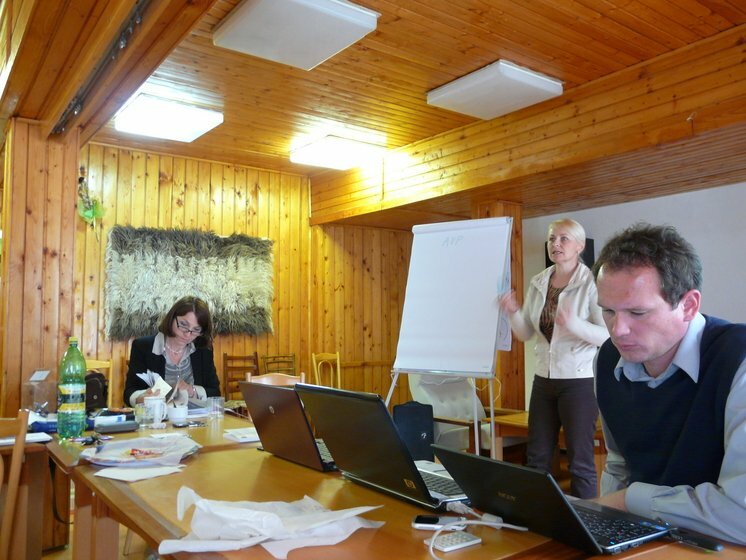 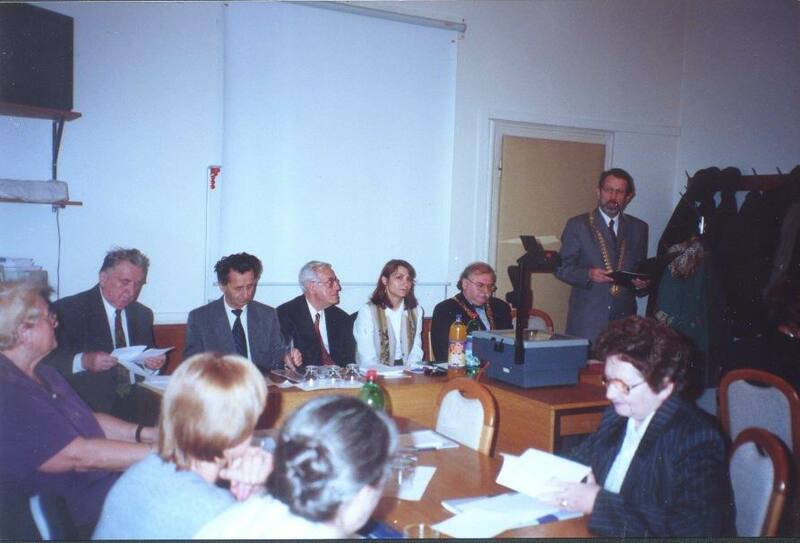 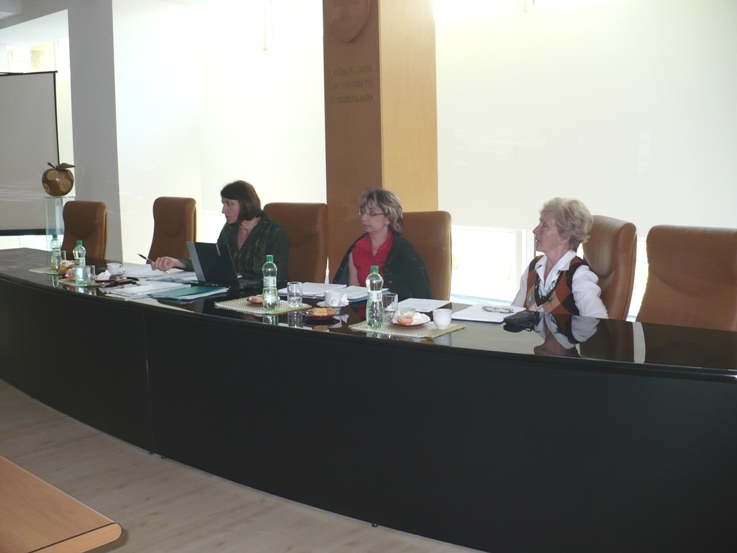 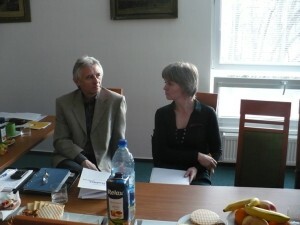 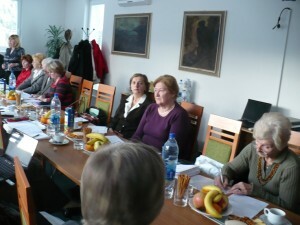 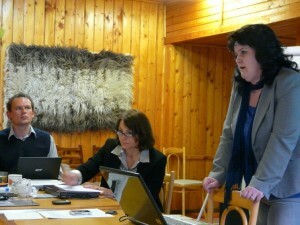 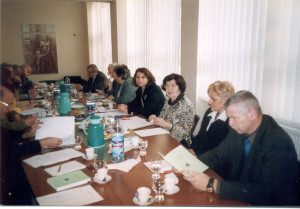 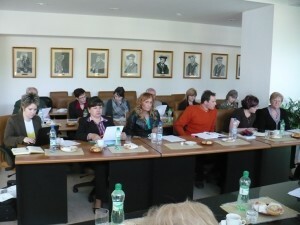 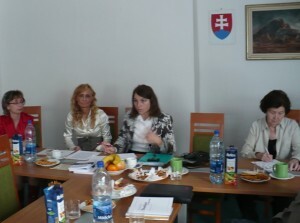 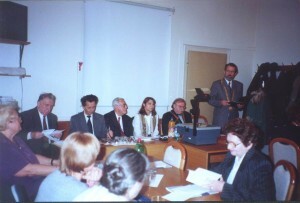 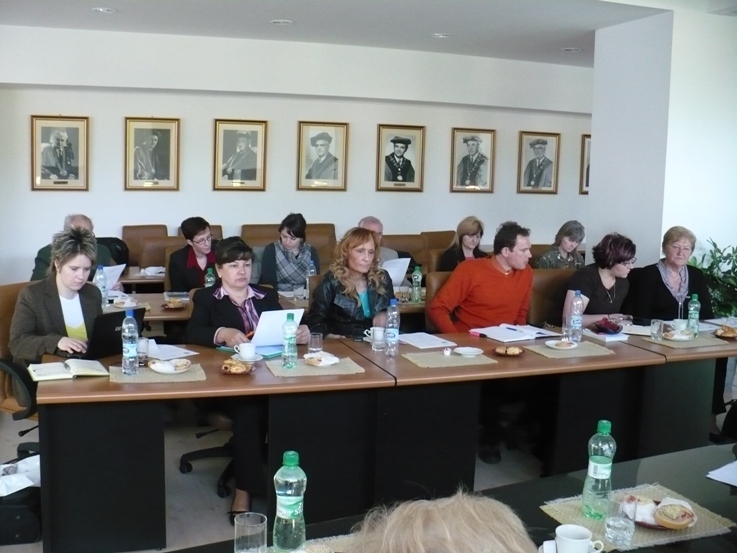 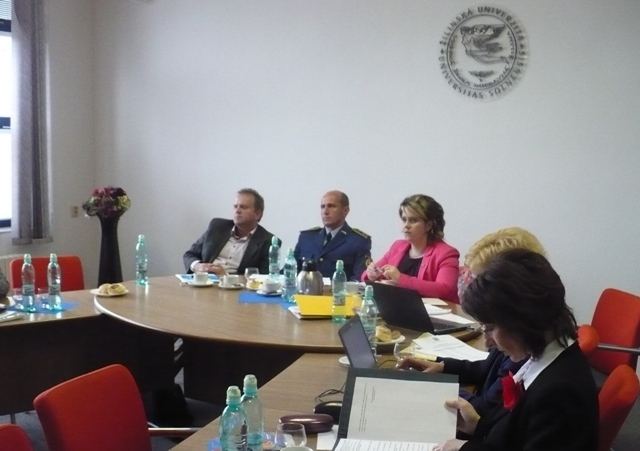 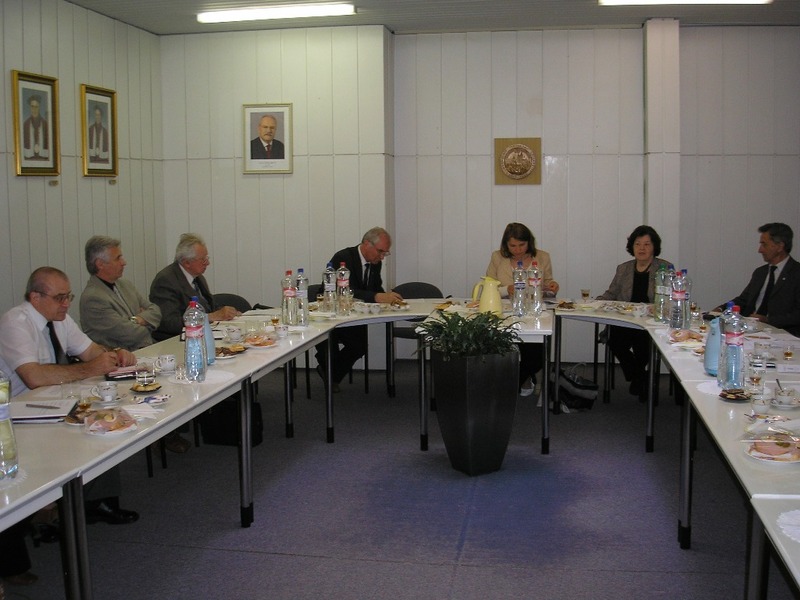 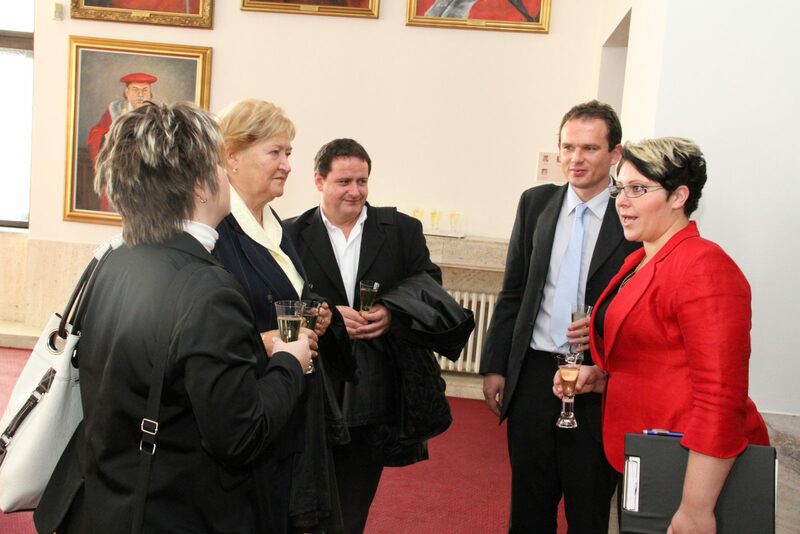 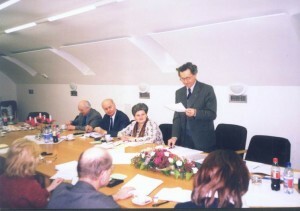 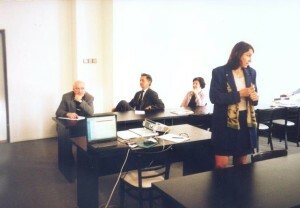 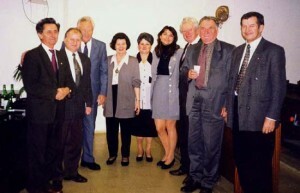 In 2011, members ASUTV held their regular meetings, held at Constantine the Philosopher University in Nitra. Brief report of the meeting along with a photo gallery can be found at the following link: www.ukf.sk/udalosti/1897-Stretnutie-univerzit-tretieho-veku-zo-Slovenska. 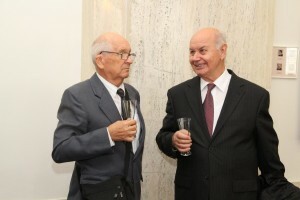 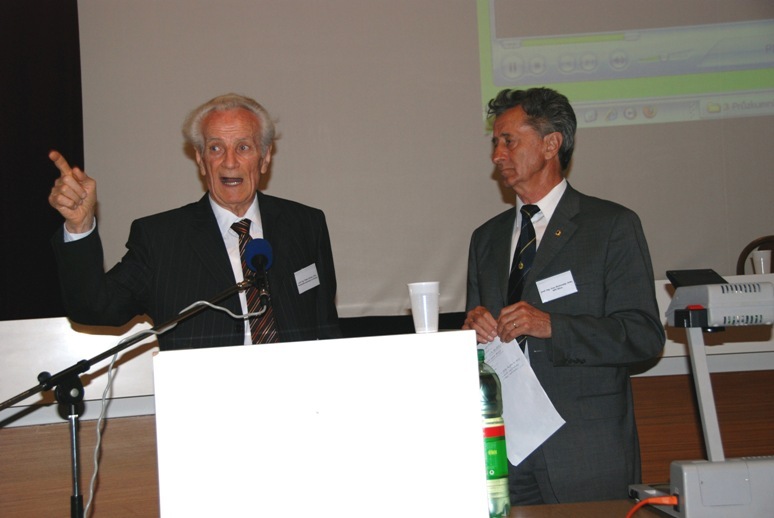 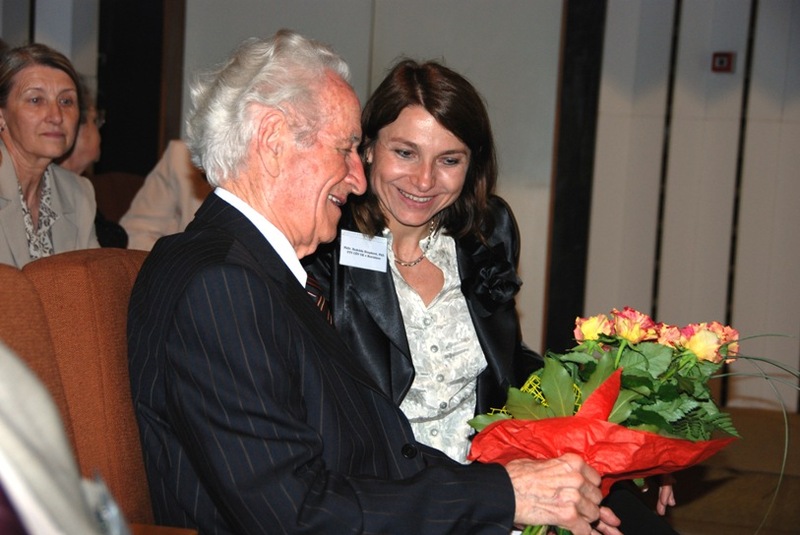 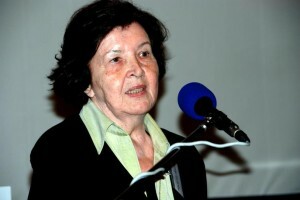 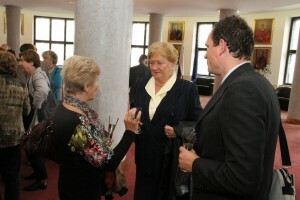 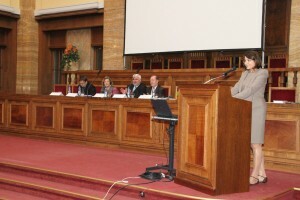 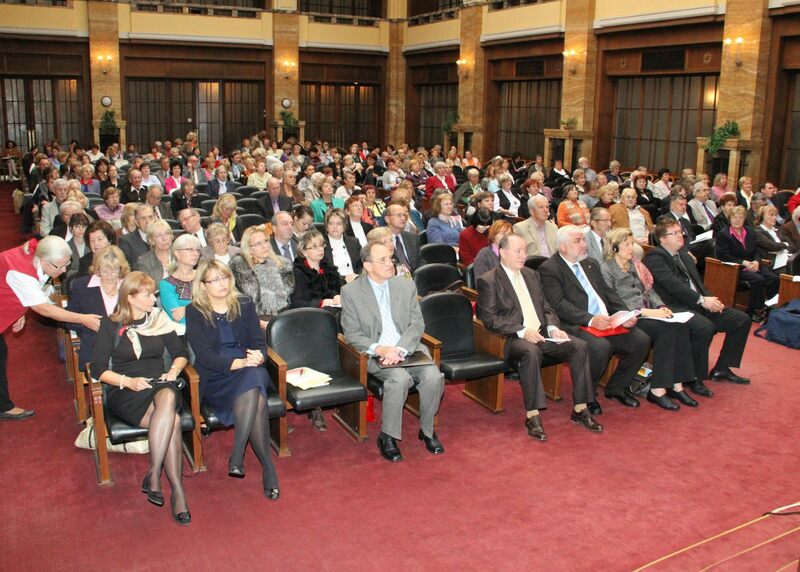 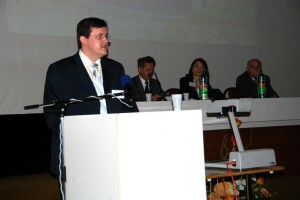 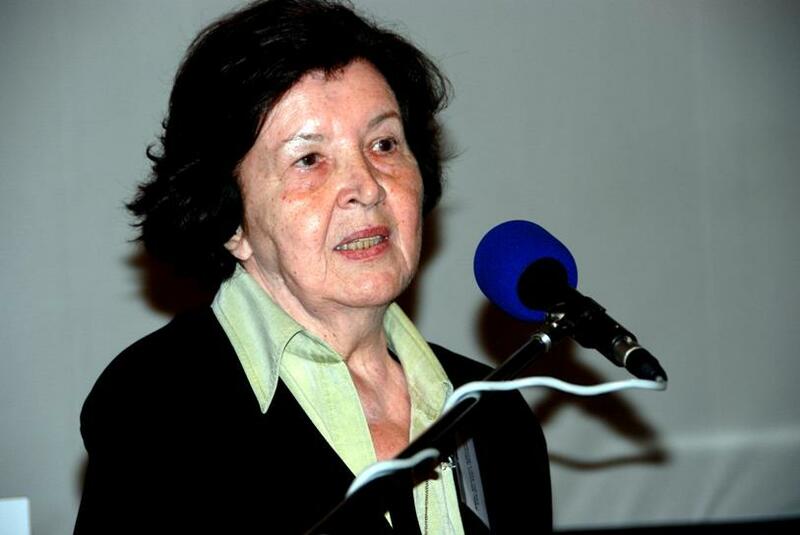 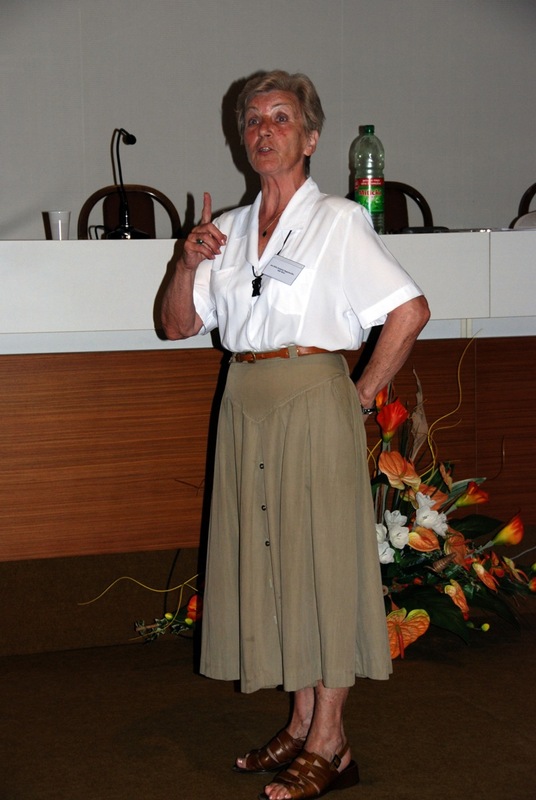 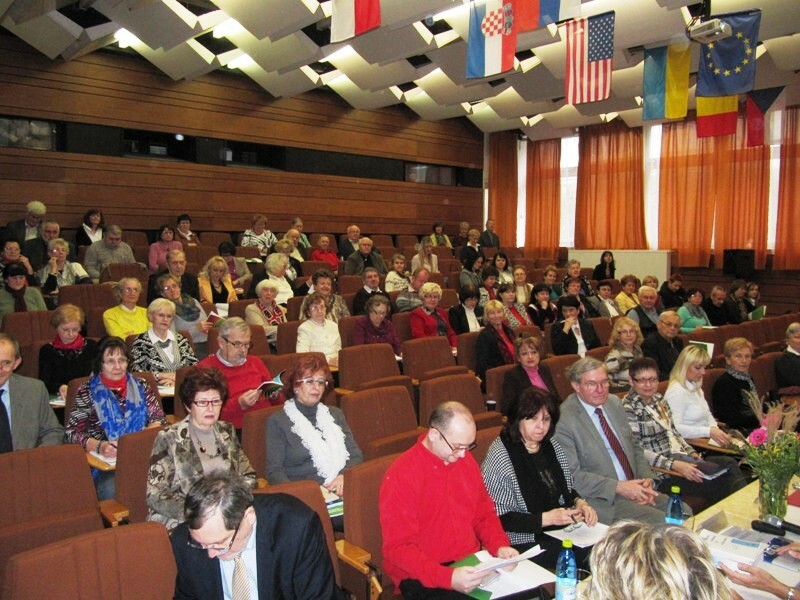 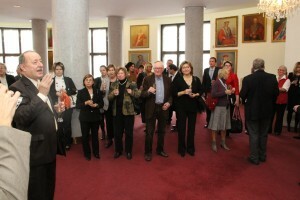 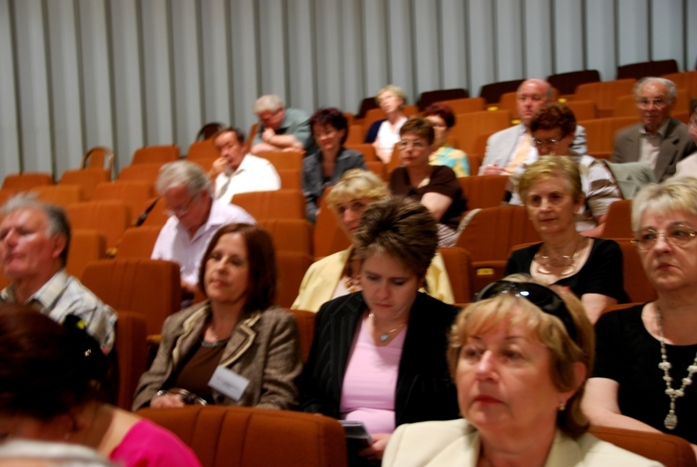 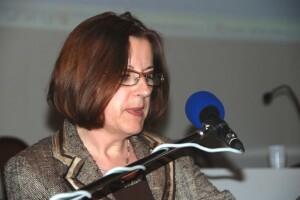 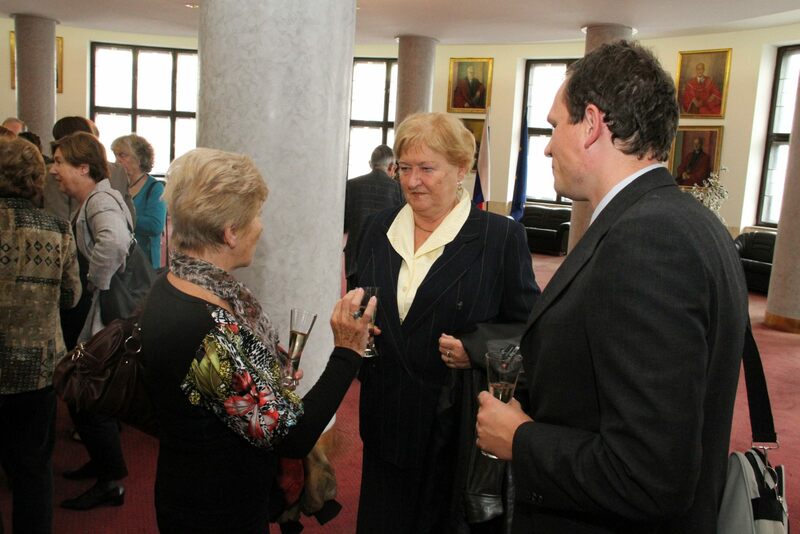 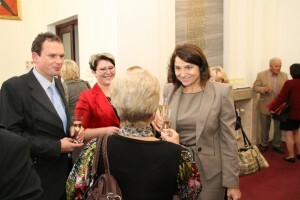 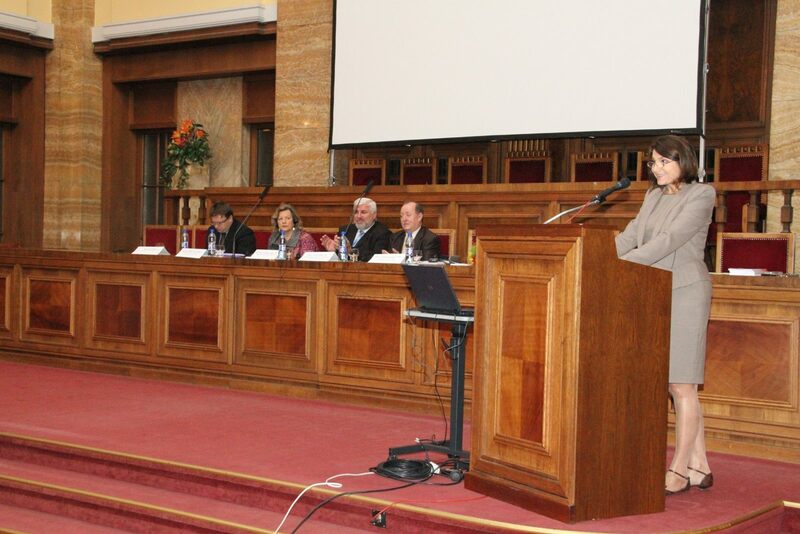 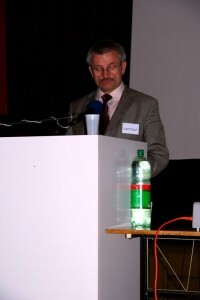 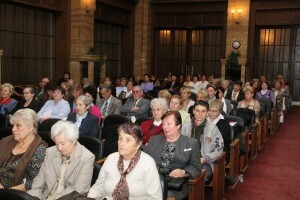 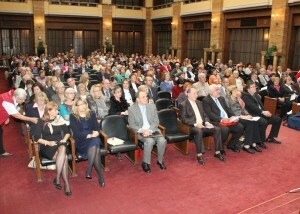 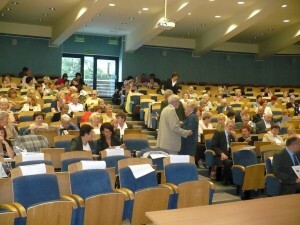 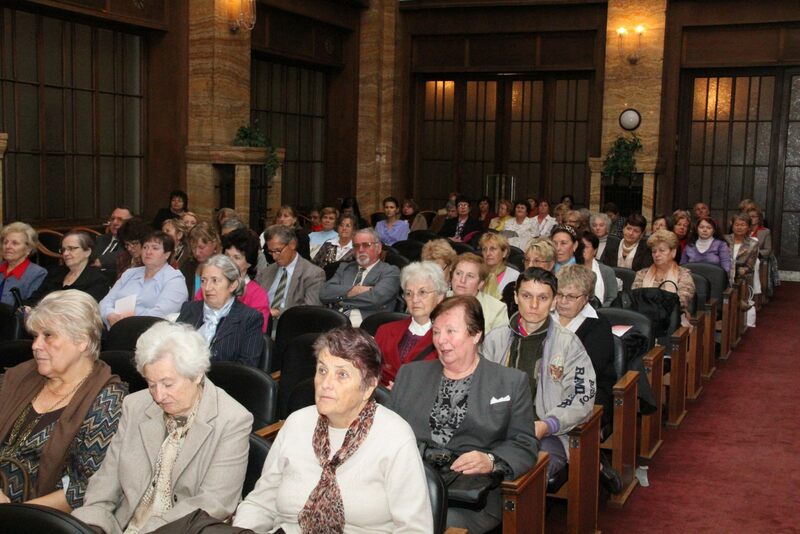 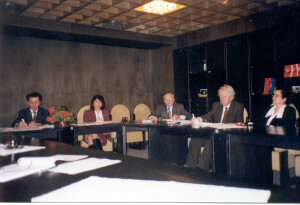 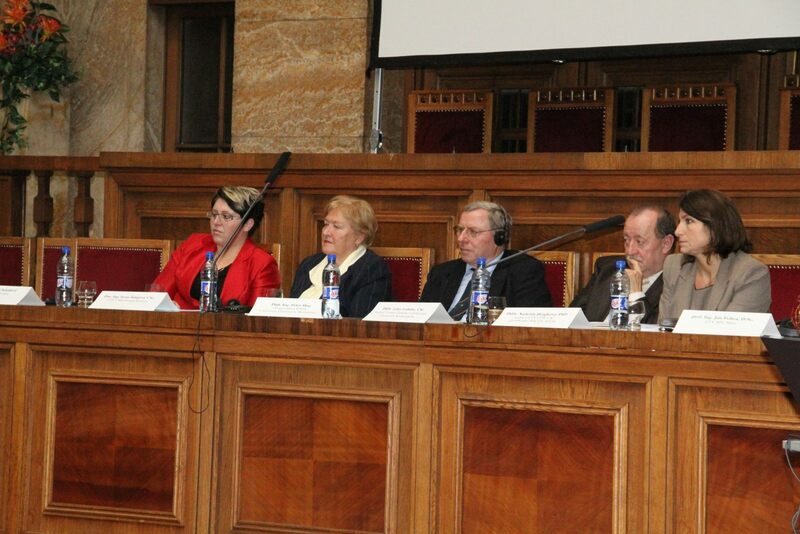 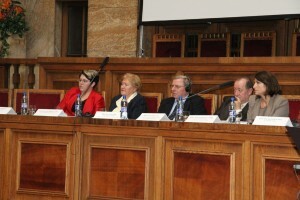 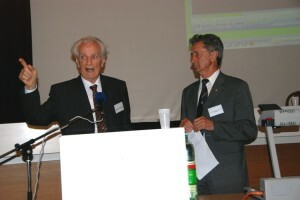 Conference in the auditorium of the Comenius University in Bratislava, held on 7 October 2010. 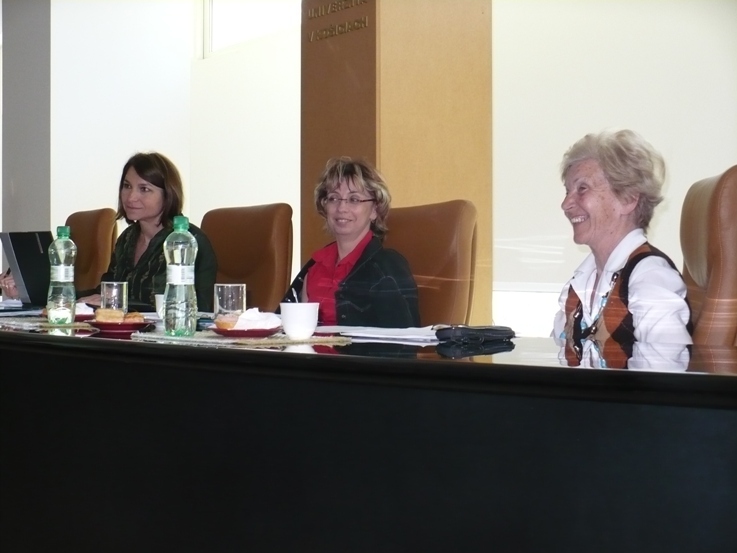 Meeting ASUTV on 30.11.2009 at Alexander Dubcek University of Trenčín. 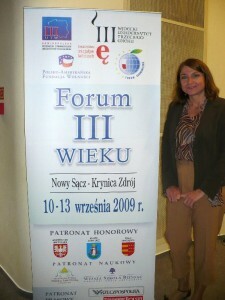 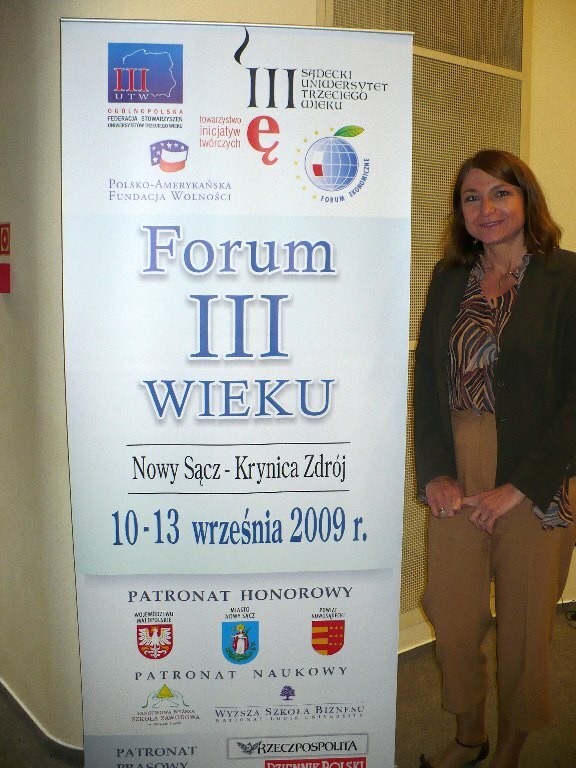 On 10th-13th September 2009, the President of our Association participated in international events Economic Forum in Krynica Zdroj in Poland and international conference of polish UTV association in Nowy Sacz. Meeting ASUTV the TU Košice on 24.4.2009. 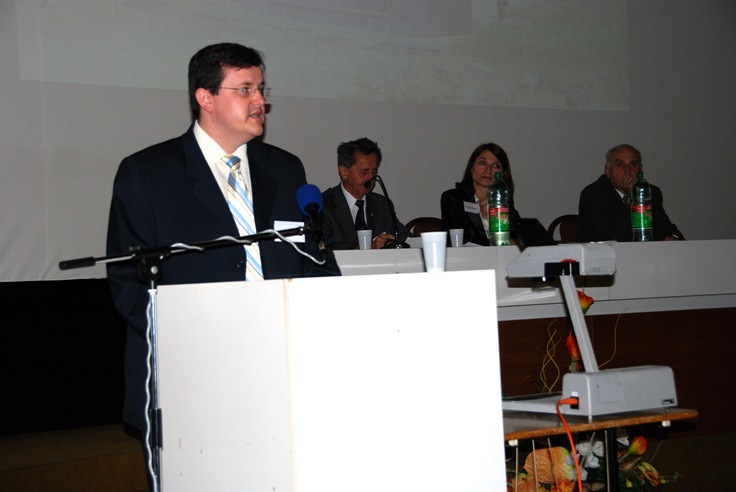 ASUTV national conference on the 15th anniversary UTV Slovakia held on 24 May 2007 at the Technical University in Zvolen under the auspices of the Secretary of State MoLSAF. 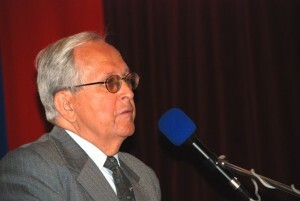 ASUTV sitting at Trnava University April 23, 2007. 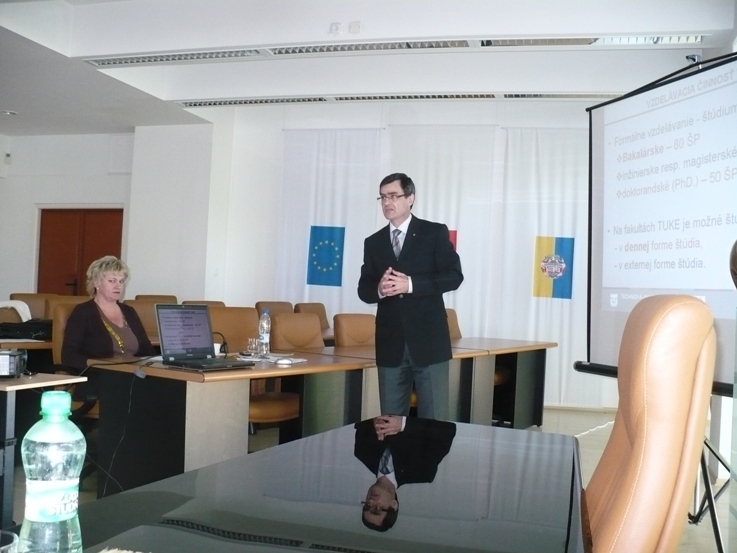 ASUTV sitting at UKF Nitra, 2. december 2005. 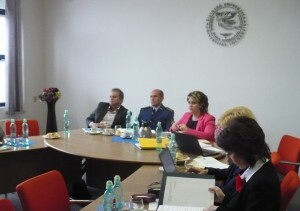 ASUTV sitting at SPU in Nitra. 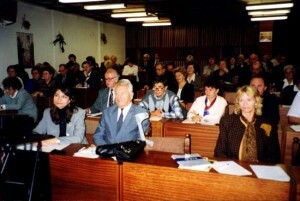 ASUTV sitting taken on 27.11.2003 at STU Bratislava. 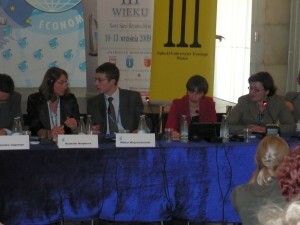 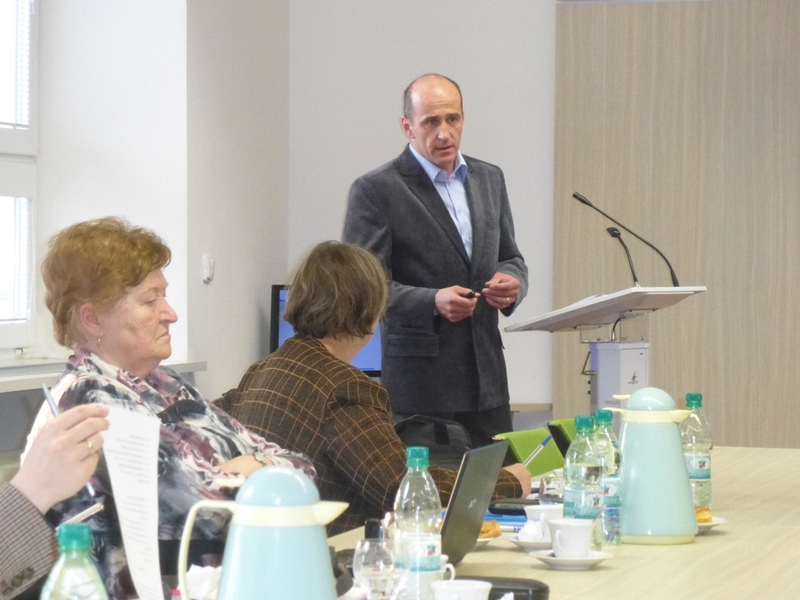 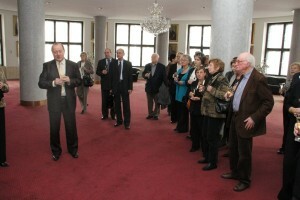 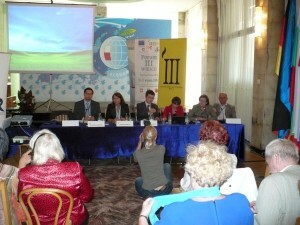 Conference “UTV at the turn of the millennium” held on SPU in Nitra. 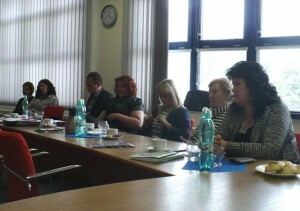 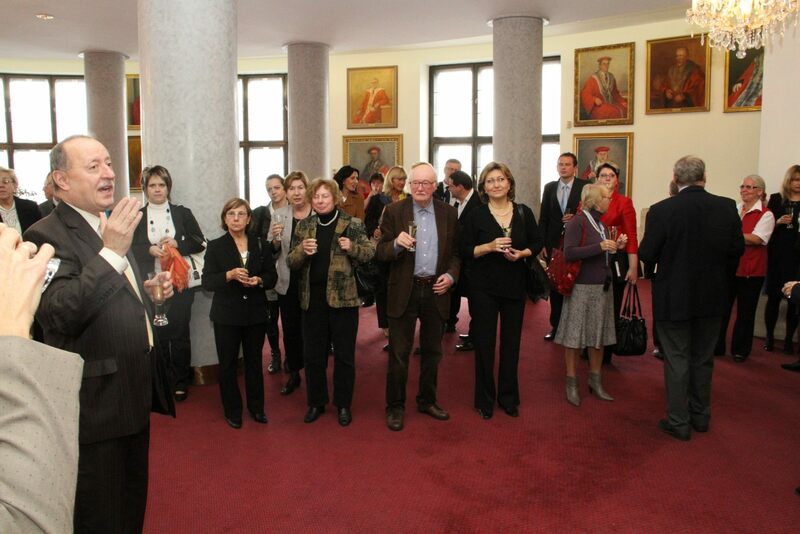 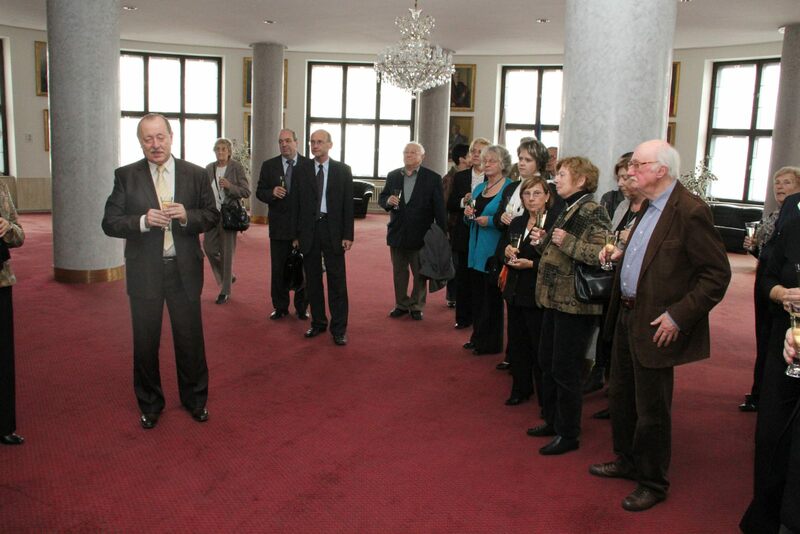 Expert seminar on the occasion of the 10th anniversary of UTA at Comenius University in Bratislava.